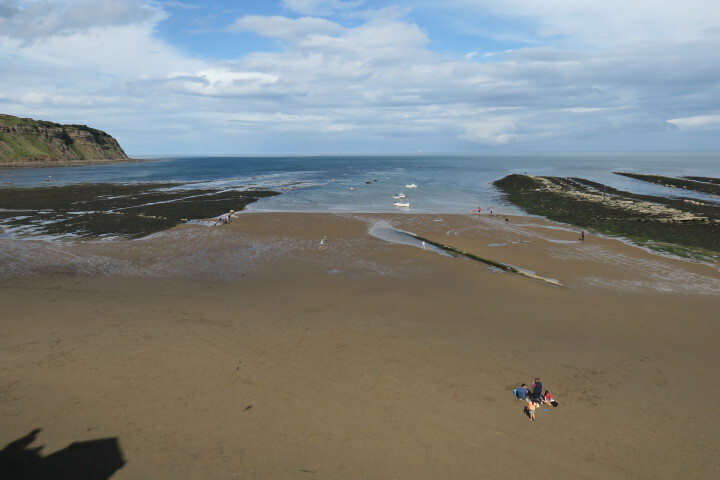 A short drive from Ravenscar to Robin Hood’s Bay, I remembered this place fondly from my childhood and was more than keen to return. We parked at the very top of the village – driving here is not recommended – and then set off to explore, downhill all the way. 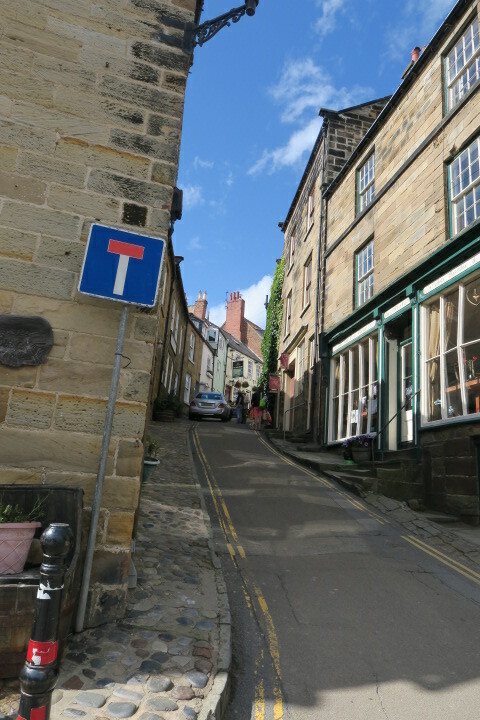 A steep but lovely descent into the pretty village, it is a mass of twisting and turning cobbled streets, tiny alleys and quaint red tiled tumbledown former fishing cottages. Husband was not overly impressed when I discovered, right at the bottom of the village I had forgotten my camera battery. Some grumbling happened but he did race back up to the top and fetch it, what he didn’t do though was let me forget this incidence. Once this place was famed for smugglers. Nobody really knows how many plied their trade but the village’s location below a steep cliff meant it was ideal for that. 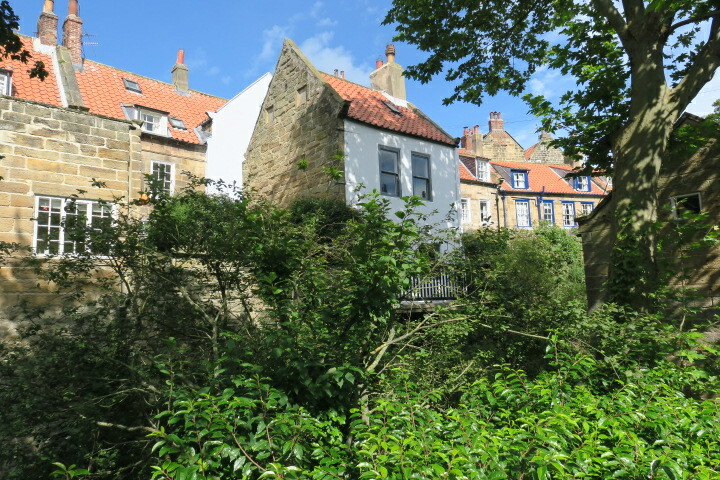 Houses were said to be connected by cupboards or tunnels in the cellars. 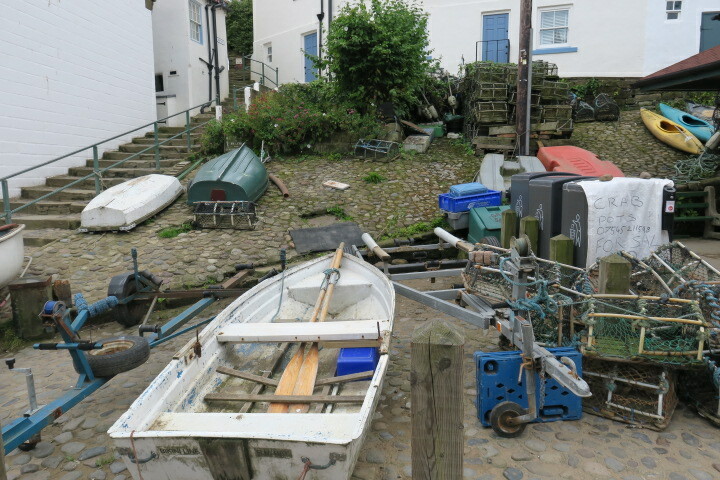 Apparently contraband items could pass from the bottom of Robin Hood’s Bay to the top without ever seeing daylight. The Old Coastguard Station is now home to the National Trust Visitor Centre. Free to enter, they had quite an interesting display about marine life in the bay. 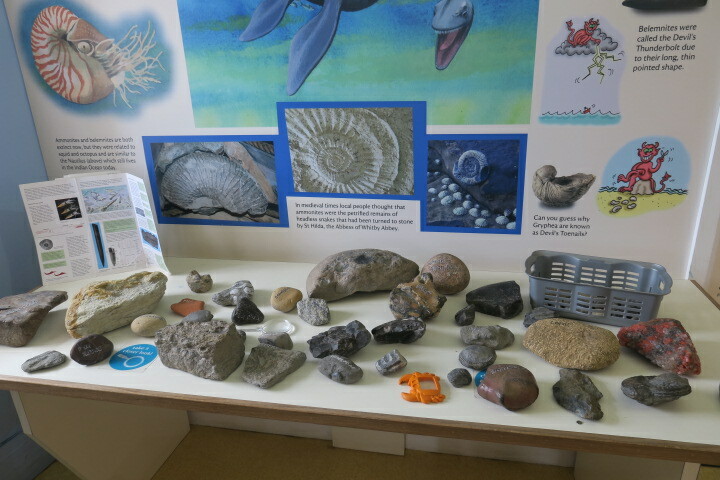 There were all kinds of fossils to touch and examine. We couldn’t get enough of this gorgeous village and spent our afternoon wandering, exploring the little passageways and taking in the views. Lots of climbing and hills to navigate but a picture postcard scene around every corner makes the effort more than worthwhile. Of course a walk along that sandy beach was also a must do…. 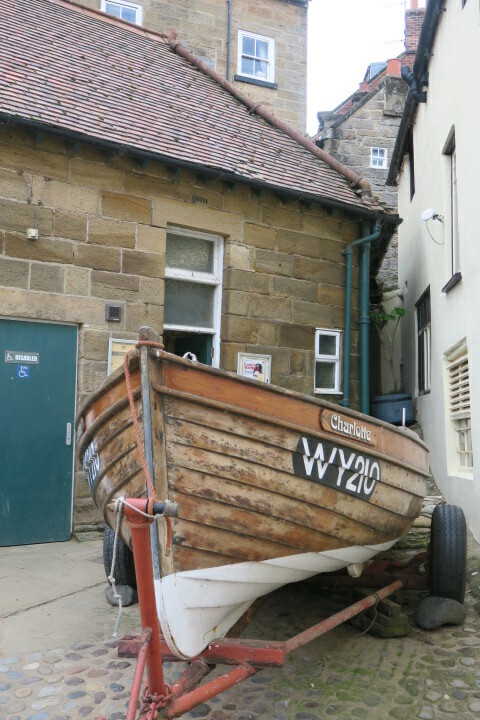 All good things must come to an end though including our car parking ticket, so it was time to leave Robin Hood’s Bay. An epic hike up a hill (this after a morning hiking ever upwards in Ravenscar) and I had to brace myself. I still remembered that uphill ordeal from my childhood holiday. 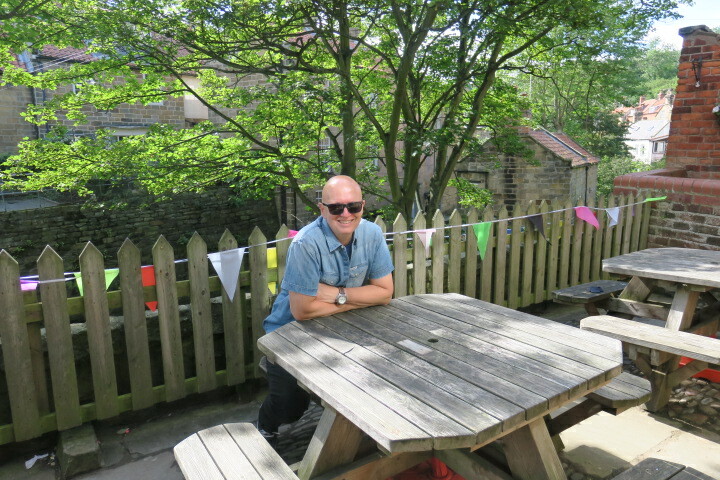 Actually it wasn’t so bad – a week in Yorkshire works wonders on your stamina. Me too Erika – there’s something so special about being by the sea. Yes, a particular atmosphere of wideness, freedom, and power! 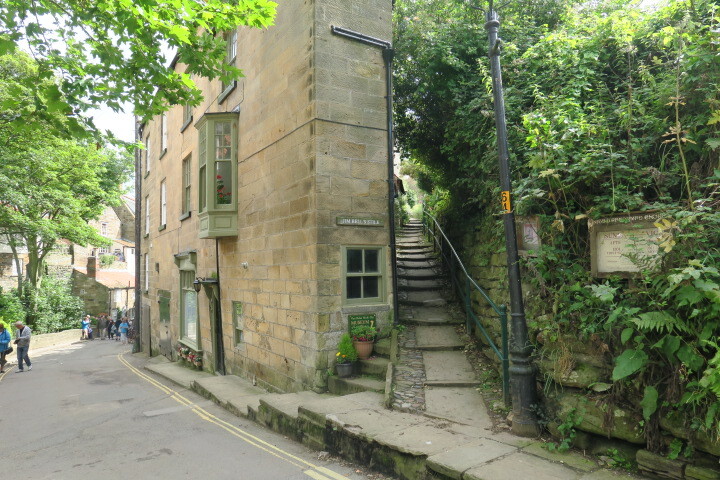 Joy, what a delightful visit to this downhill cobble-stoned village. A view of the sea is always perfect! I agree Pam, any sea view is a gorgeous one! It’s a beautiful spot, I completely agree. That climb back uphill led to lots of small moaning children last time I visited but we bribed them with ice cream. I seem to remember on my last visit being one of those small moaning children myself!! I also recall the exact same bribe from my parents. 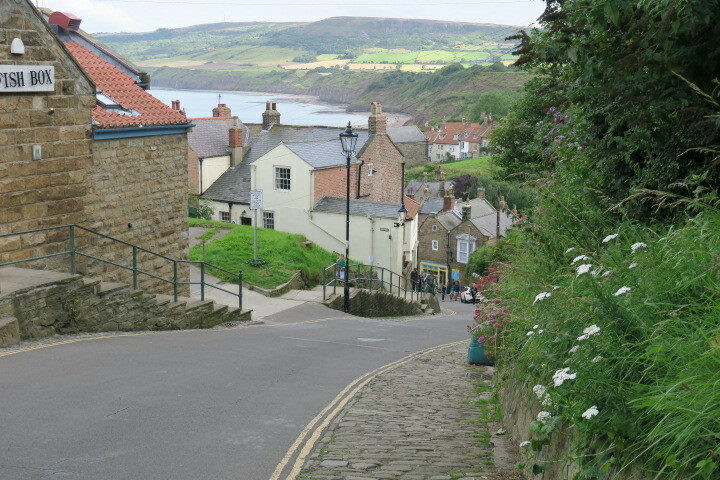 I visited Robin Hood’s Bay a long time ago but can only remember the steep downhill walk to the village. I’m pleased to see that you had good weather that afternoon. The views look beautiful, so I would like to return sometime. I remember going to an RSPB reserve at Bempton on that coast but unsure exactly where it was. Hope you are having a nice weekend in these above average temperatures. We have just come indoors from sweeping up leaves, and looking up, the trees are still full of them? I love the autumn shades but detest all the work involved. I remember saying to my husband over 20 years ago that I really wanted to buy this house with its mature trees, Little did I know!!! 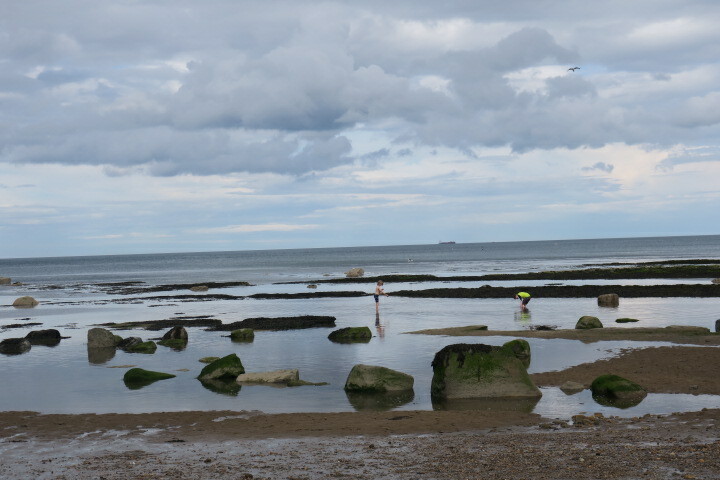 The weather finally picked up when we went to Robin Hoods Bay Marion and it just made all the difference!! Can’t believe these temperatures this weekend, it feels a bit strange really not to need a coat at this time of year!! It’s funny, I would have said a house with mature trees would be idyllic – you don’t think about the work involved with all those leaves!! I liked Robin Hood’s Bay but always think anything called Robin Hood should be even more dramatic simply through name association. Take Robin Hood Airport for example. Robin Hood’s Oak is underwhelming and the Robin Hood experience in Nottingham withered away and closed down! Very true – the name conjures up all sorts of daring escapades so an airport or tree could never match up. Love your pictures. 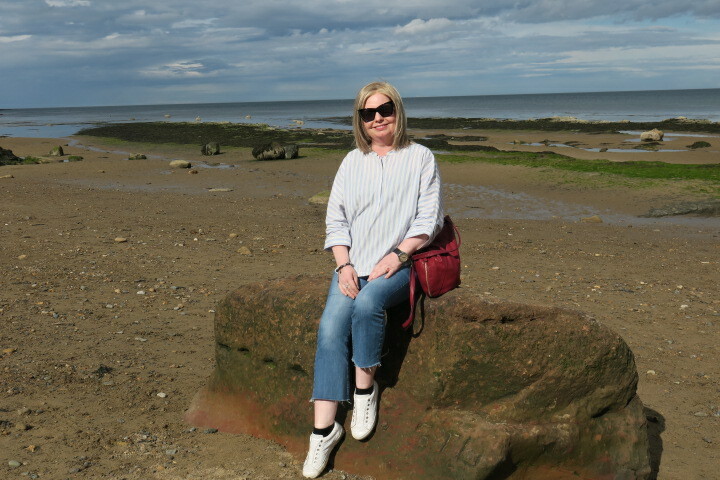 I really enjoyed Robin Hood’s Bay it is a beautiful place to visit. Thank you!! 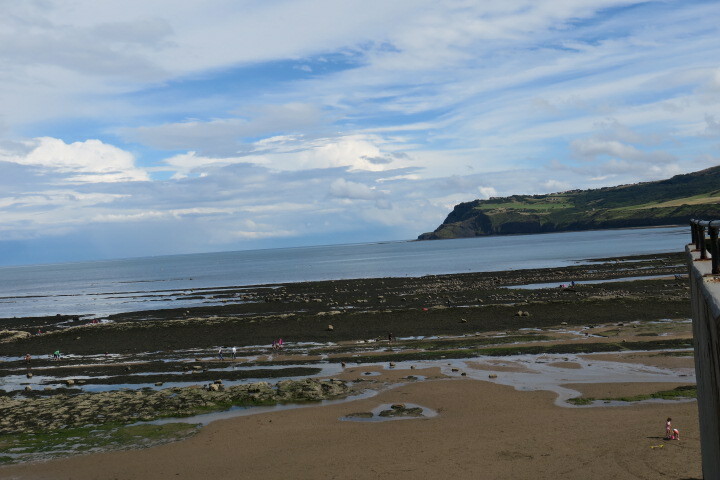 I remembered loving Robin Hood’s Bay as a child so was excited to return – it didn’t disappoint!! What a fun looking place. Are there many hills or does it just seem like the town is perched on one? It is perched on one very long, very steep hill George – fun getting to the village, a bit of effort required leaving though!! It is a gorgeous little place, perfect for wandering on a sunny day! Those passages would be very interesting to visit. I can imagine going in one and coming out at a totally different location, HOW FUN. I love the passages too Terry, so fun to explore and so atmospheric. I’ve never been to Clovelly (long wanted to go though) but I can imagine it is a bit like this. Glad to see your weather improved! 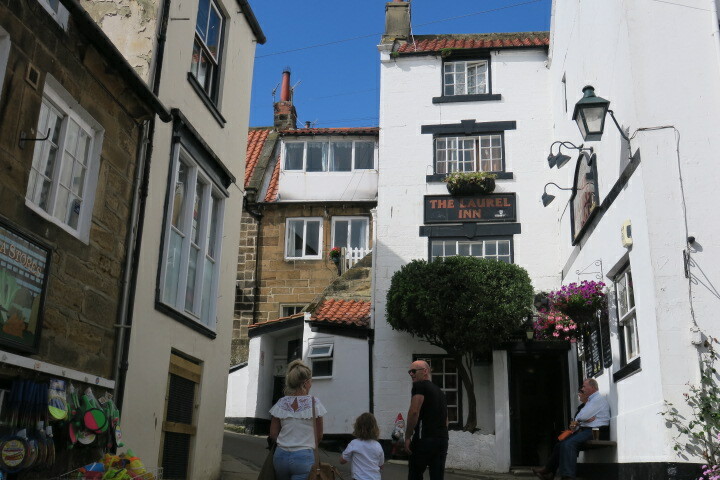 I have fond memories of Robin Hood’s Bay too, despite the climb out. The weather improved vastly for our last 2 days – relief!!! I always wanted to go back here, it made quite an impression on me as a child and didn’t disappoint. Strangely the hike wasn’t as bad as I remembered!! The hill probably seemed bigger when you had littler legs! What an adorable little town, the photos look lovely as well! 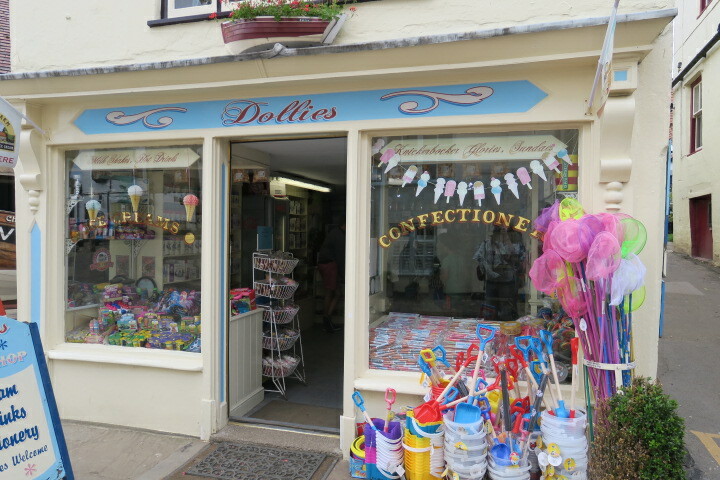 Thank you Adell – it is beautiful, full of character and such a great place to explore. I was there as a child and hadn’t been back, so pleased we finally made it and it was every bit as gorgeous as I remembered!! It really is gorgeous, full of character and smuggler tales!! He he – I was just glad he hiked back up that hill to get the battery while I chilled out sitting on the beach!! 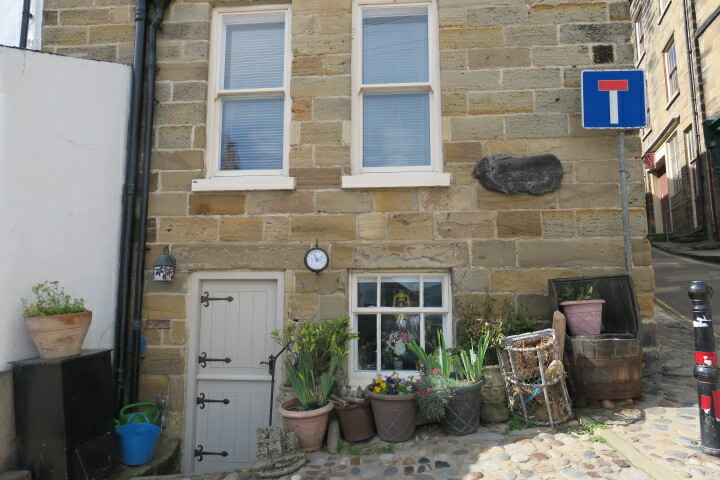 I have paid for it since though – lots of reminders every time anyone mentions Robin Hood’s Bay!! As soon as you said “parked at the top” I thought “oh oh!” Ha ha! Looks like a lovely place though and worth the hike! It was gorgeous and the hike in all honesty wasn’t too bad!! We had already done a monster hike in the morning though – gluttons for punishment! It’s a beautiful little village. Did you try the fish and chips there? It’s such a gorgeous little village, we loved the coastline here too and found so many great places to explore. 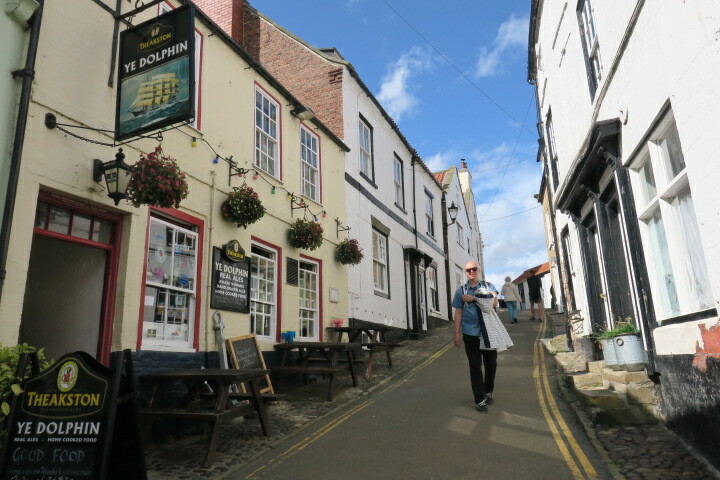 We had fish and chips twice in the village where we stayed – Staithes – so delicious…. drooling now just thinking about it!! Thank you so much Reggie for the lovely compliment. 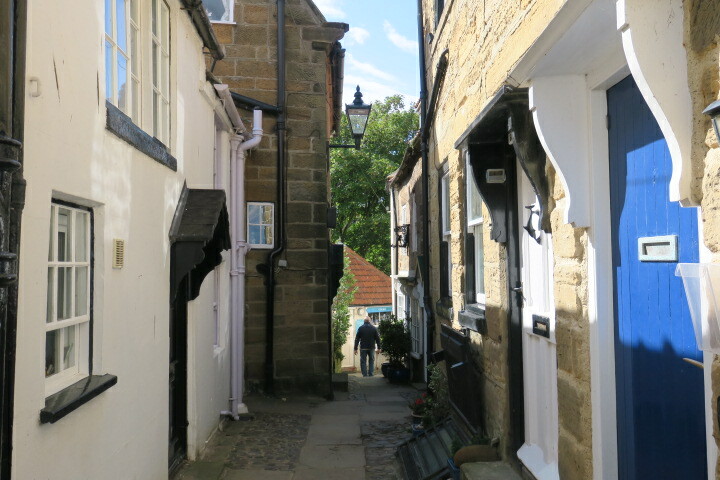 This area of England is so lovely, I remembered it from a childhood holiday, it was wonderful to go back and be every bit as impressed as I was then. Lots of blue skies. Looks like you were blessed with good weather for this visit. Pretty town with some interesting history! 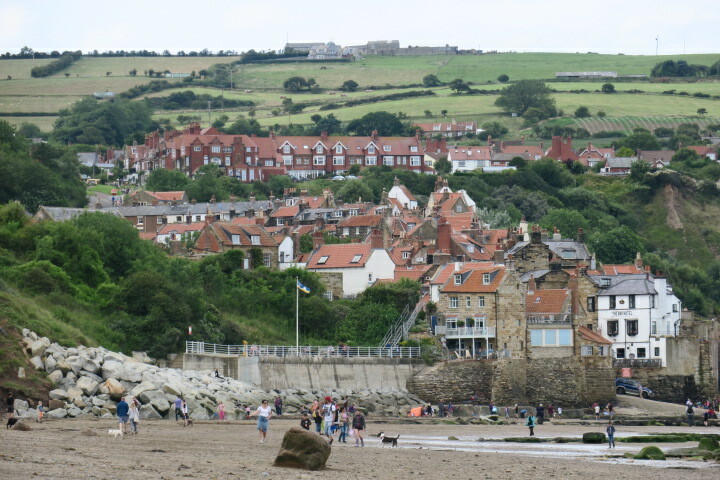 Your posts have left us inspired for a visit to Whitby and the little villages nearby. 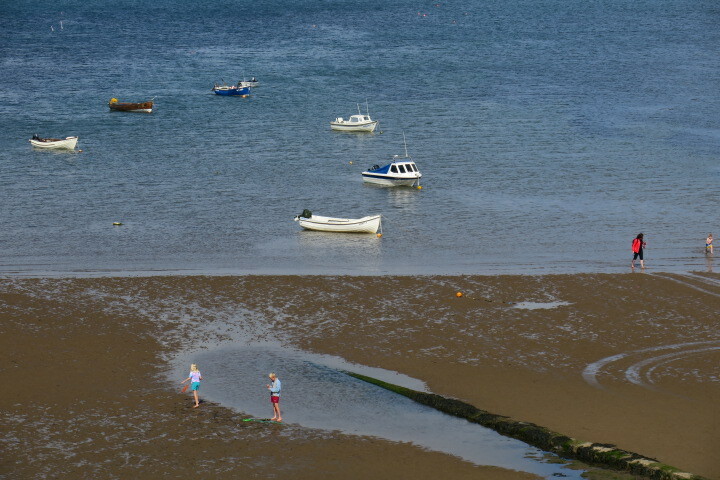 It is a wonderful area to explore, so many gorgeous little villages and stunning coastal views. I definitely recommend! Just bring raincoats!! 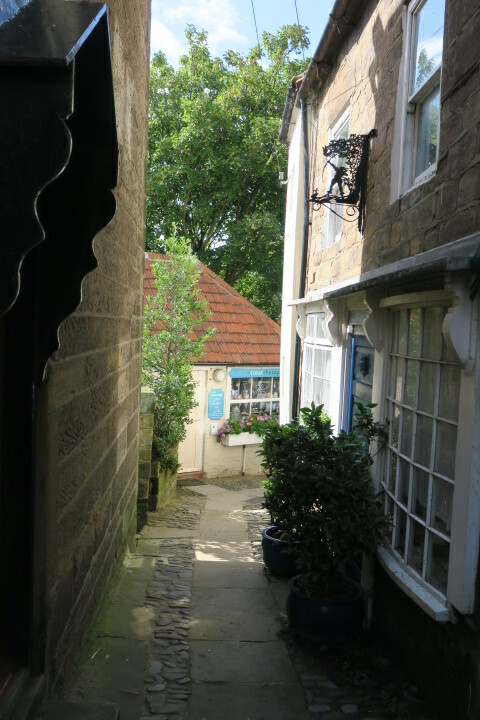 It really is quaint and a beautiful little place to have a wander around. It is so gorgeous, just as lovely as I remembered from our childhood holiday Rosemary and I’m really pleased I got to go back again. That camera battery though…. thankfully I have a husband who is (relatively) fit and was (sort of) happy to hike up and down that hill again for it! !